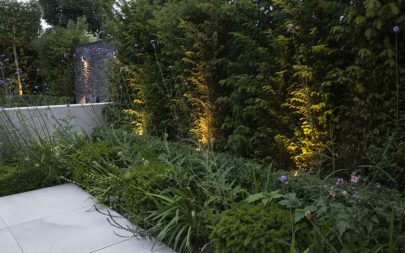 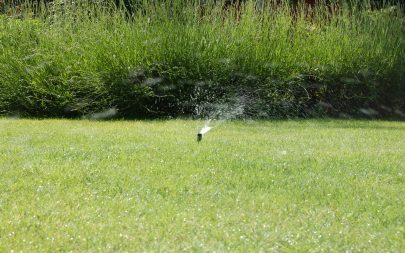 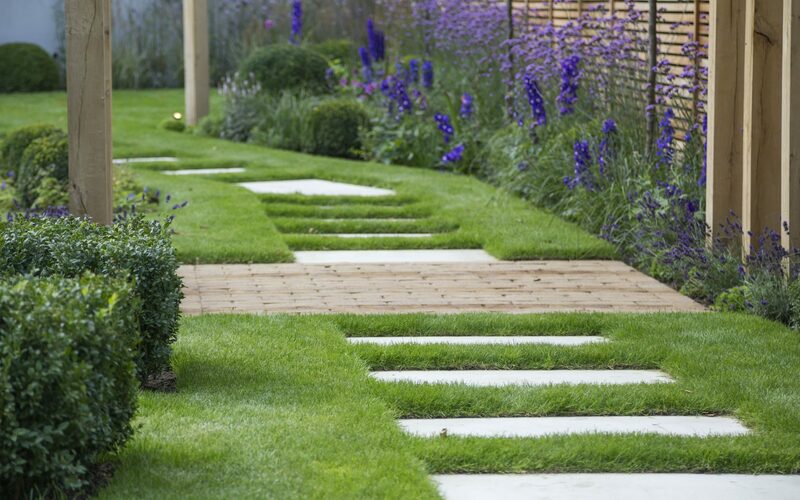 Our team of skilled landscapers work meticulously to bring each design to life. 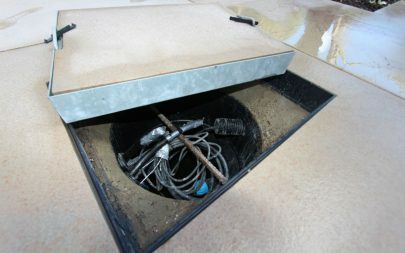 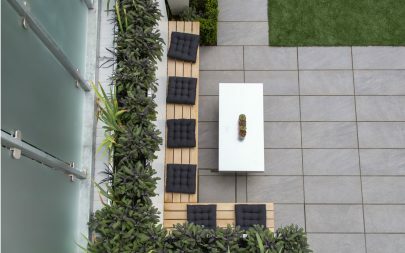 Using our background in civil engineering to create beautiful spaces, constructed with high quality materials to an excellent standard. 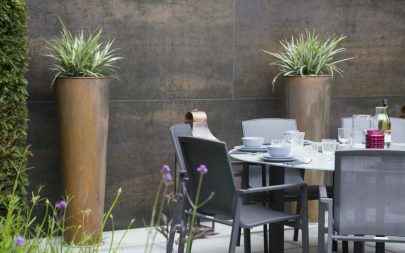 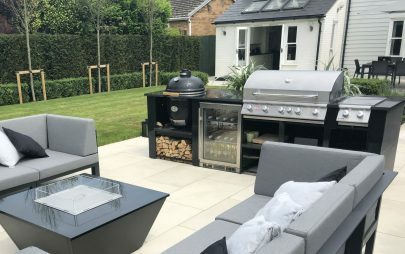 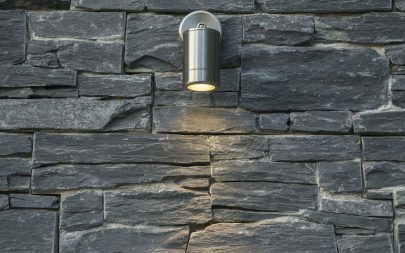 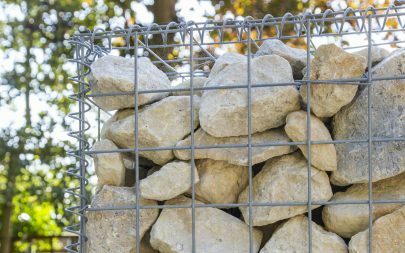 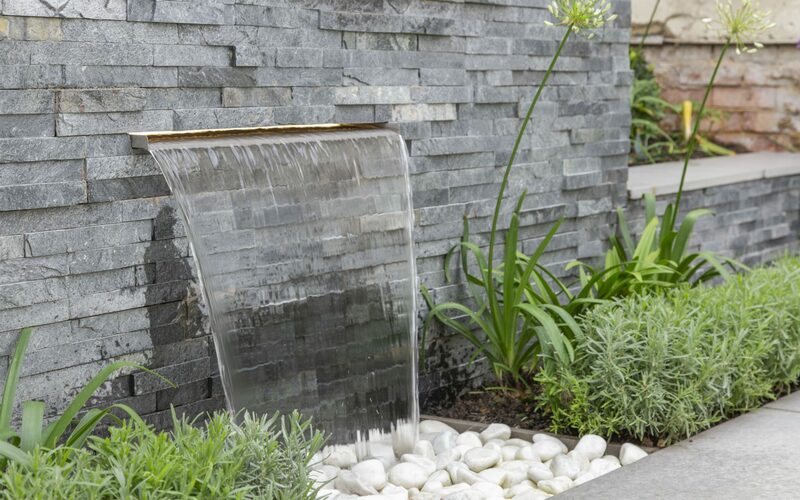 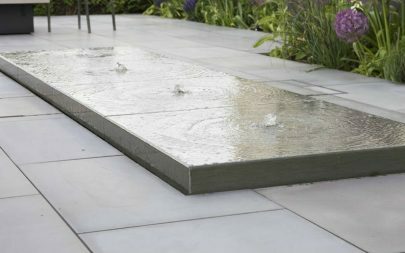 We are always searching for new developments to help show design ideas in the best way and can create/source bespoke elements such as outdoor kitchens, feature walls, planters, water-features, pergolas, garden seating, fencing, gates and sculptural pieces. 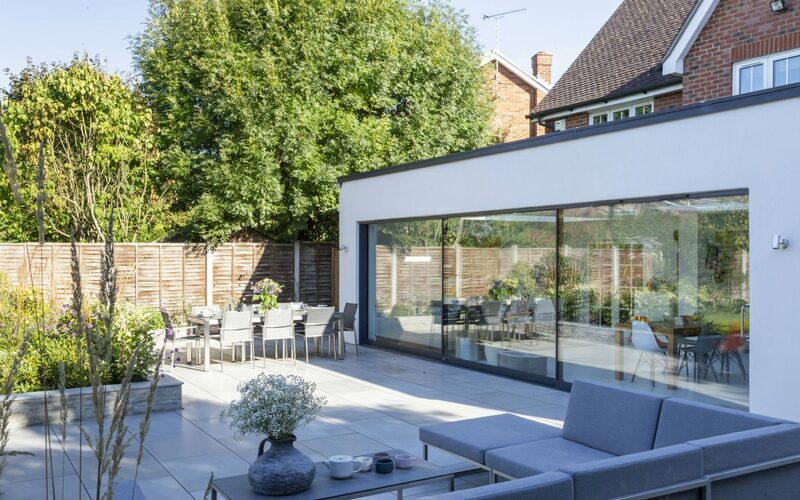 Due to the complexities and commitments of our design work, unfortunately we are unable to work on projects with a construction value of less than £15,000. 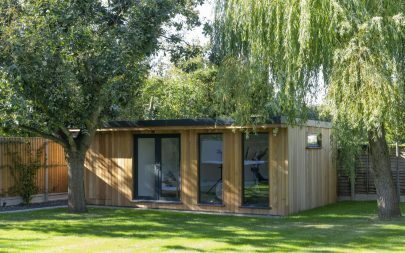 Cube can design and build bespoke, luxury garden rooms, studios and offices for you to relax, entertain or work in. 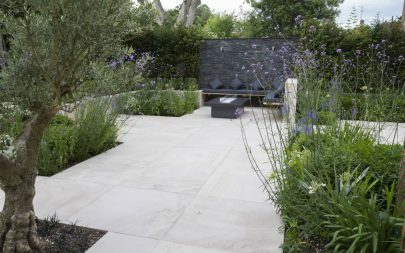 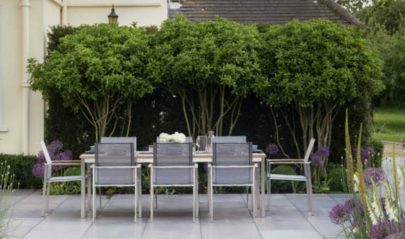 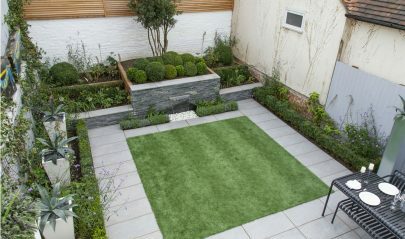 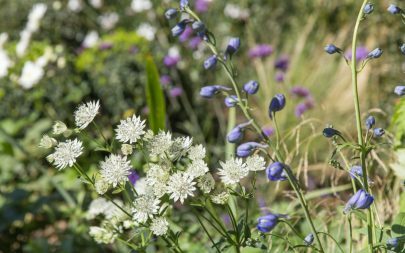 Using the highest quality materials to suit your garden style and complement your home.